The Botswana government has repeatedly attempted to evict Bushmen from their land, but many have defiantly resisted leaving their ancestral homes. Bushmen from Ranyane in southern Botswana have been granted a court order which suspends Tuesday’s planned evictions of the community by local authorities. 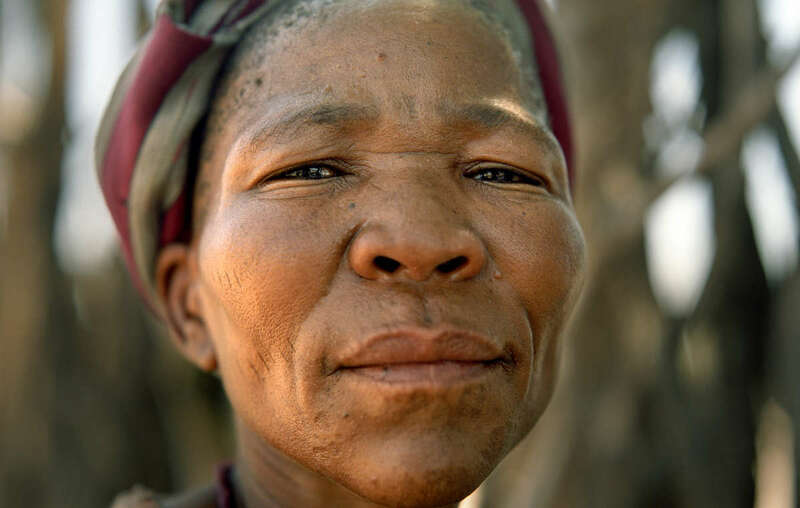 On Tuesday 28 May, Botswana’s High Court ruled that the case be suspended until mid-June, when the Bushmen will be forced to return to court to defend their land. 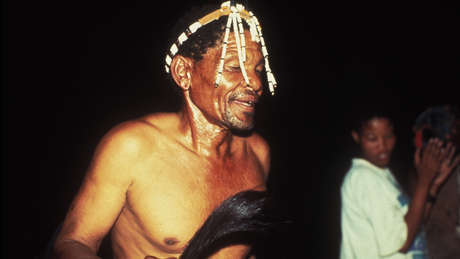 Government authorities had already arrived at Ranyane to remove the Bushmen, some of whom are pensioners that claim to have been born there. The area lies within a so-called ‘Wildlife Corridor,’ and the Bushmen have been told their communities are blocking the free movement of animals. Survival will continue to support the Ranyane Bushmen’s decision to remain on their ancestral land.